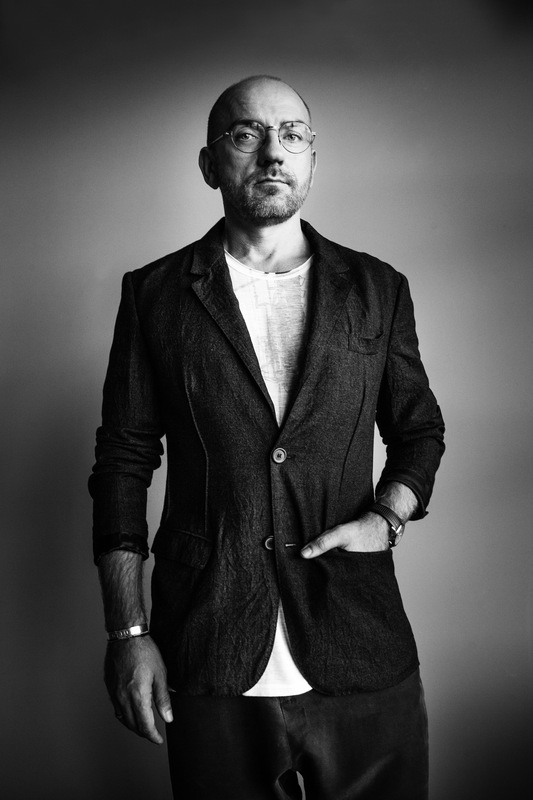 Legendary Sven Väth, an epic figure of the electronic music world, is going to perform his special DJ set on the tropical beach, on February 7th at Cha Cha Moon Beach Club on Koh Samui! One of the most famous artists of all times, hailing from Frankfurt, Germany, is going to raise SE Asia clubbing experience to the totally new level, providing audience with the special three hours set. Party people are eagerly waiting for papa Sven to spread his, well known, incredible atmosphere transmitted through the most contagious and groovy techno, house and electronica tunes. After his gig, party is going to continue in the near-by Sound club till the morning hours, featuring global DJ star Nakadia and one of the top international artists whose name is about to be revealed. “I was trying to bring Sven to Koh Samui for three years now, and every year something came in between. Now finally I am honored to host the King of Techno on the beach party. I am very excited and counting the days!”, said Nakadia. Known for his super successful global DJ career, which last for 30 years already, Sven Väth has toured the world numerous times and it looks like he is not going to slow down. For his music, it is said that unites fifteen-year-olds with thirty-five-year olds on the dancefloor. He is perceived as a revolutionary, responsible for the totally new understanding and development of the club and electronic music culture. He is running famous Cocoon platform that unites the booking agency, the event agency and the record label. Cocoon events in Ibiza are among the most successful parties for years due to sharp musical and artistic profile and his Cocoon club in Frankfurt used to set new standards in design, concept and music in both German and world club scene. Nakadia, internationally acclaimed DJ and well known as Asia’s queen of turntables, is taking worldwide clubs and festivals by storm, from Germany to Ibiza. Hailing from the modest Thailand town, she is based in Berlin but touring Asia every year. Her selection of powerful tech tunes and great mixing skills are perfectly combined with her contagious passion for music and her vibrant personality. She is the one of those charismatic personas that shares her outstanding energy wherever she appears and brings euphoria to the party people around the globe.